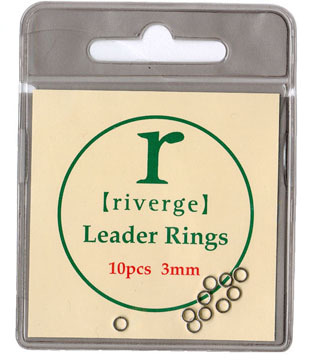 Use to join lengths of nylon for making tapered leaders, droppers etc. 2mm is most popular, 1.5mm for finer cast (or for those with better eye sight! ).